There is a trend that we’ve been monitoring at our office over the past 60 days. 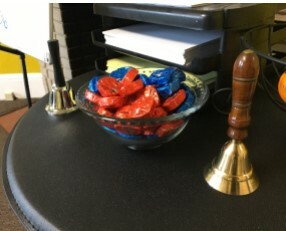 Two months ago we started providing chocolate to our agents here at the York, PA office. The result is noticeable. Our agents smile more & their production is through the roof!!! Our production this month, April 2016, is more than double the production of our company in April 2015. 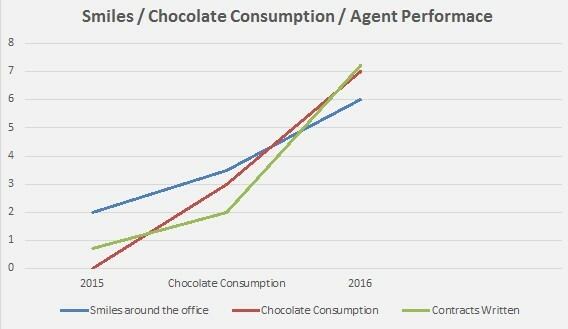 One stark difference: there were no bottomless bowls of chocolate all around the office in 2015. We believe, through scientific analysis of our agents, that their behavior, new found motivation, and amazing success is linked to chocolate. The more chocolate they eat, the more contracts they turn in. The trend seems to affect both the contracts turned in for buyers who bought a home through one of our Realtors as well as listing contracts turned in as they are out there getting more listings, putting more houses for sale than ever before. We will continue to monitor this trend & report back to you in the months to come. 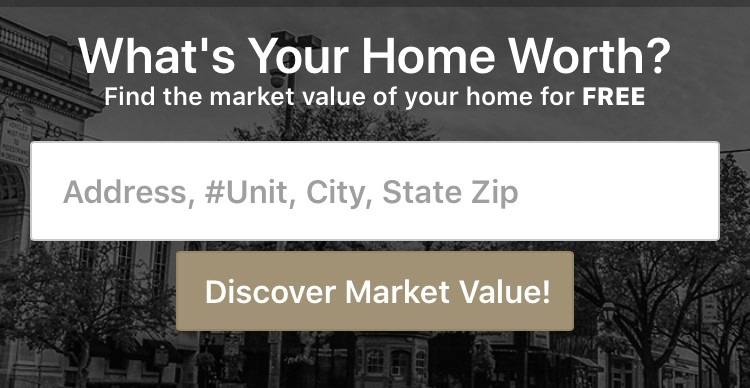 If you would like to stop by for some chocolate or to talk about selling or buying a home contact us today!